Well Drilling in Peterbough & Kawartha Lakes | G. Hart & Sons Well Drilling Ltd.
At G. Hart & Sons, we strive to provide our customers with quality installations and service, offered with professionalism and integrity by our experienced staff. 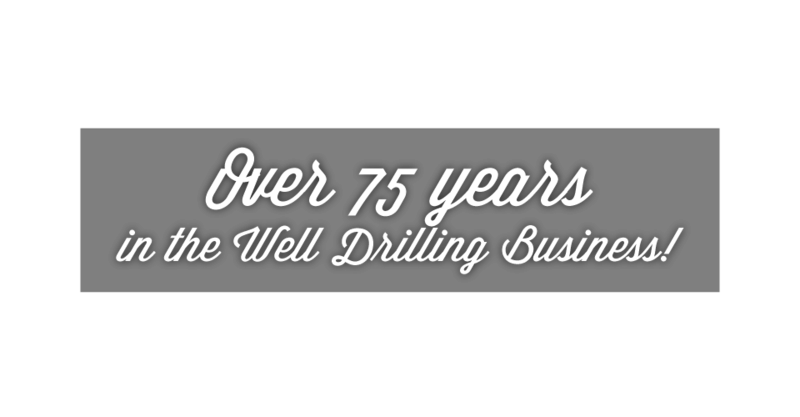 Are you in need of a reliable well drilling service? G. Hart and Sons has long been one of the most trusted teams for pump installations and well drilling in Peterborough and the surrounding areas. We have the experience and equipment necessary to deliver quality results. We apply our many years of experience in installing pumps throughout the region. With each pump installation, our aim is to provide services that are convenient and valued. You’ll know it’s a G. Hart and Sons installation when you see that it made to last. Whether you are a contractor or homeowner, if you are searching for a professional well service, contact G. Hart & Sons. Clarke Watson, owner of G. Hart & Sons, is a long standing member and past president of the Ontario Ground Water Association (OGWA), and Bryan Watson, his son, currently serves as a director on its board. Bryan is also on the advisory board for the resources drilling program at Fleming College. As a company, G. Hart & Sons is also licensed by the Ministry of the Environment and Climate Change. Trust in our experts for all of your well needs.